The GGG Martirosyan weigh in results are now in ahead of tomorrow night’s Cinco De Mayo boxing weekend which will see the big fight in the US of the weekend take place in California, not in Vegas as per usual. Both looked in good condition and clearly had trained hard for the fight, with Golovkin entering the weigh in building to ‘Mama said knock you out’. An ominous song for his opponent who not many are giving much of a chance against the big hitting middleweight king. 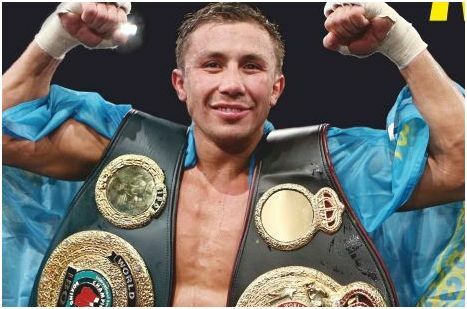 Provided Golovkin wins tomorrow night a showdown with Canelo Alvarez awaits for him come September. But first things first, of course. The action tomorrow night will be shown live on regular HBO and will also feature live women’s boxing action for the first time in the network’s history.